Mathematics makes a considerable contribution to the overall school curriculum and is constantly used in everyday life. The ability to apply it effectively to unfamiliar problems is therefore very important. A broad mathematical education is essential for all pupils to equip them to enjoy and to meet the responsibilities of adult life in the world today. Throughout the school mathematics is organised to follow the 2014 National Curriculum. When possible, practical opportunities, using models and real life situations are incorporated into lessons. This will support and increase all children’s access to excellent teaching, leading to exciting and successful learning. 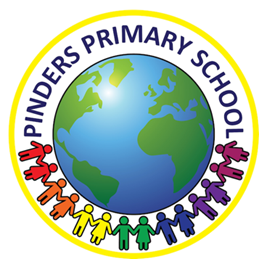 In 2016, Pinders began its journey towards mastery of mathematics, with support from the West Yorkshire Maths Hub. A mastery approach aims for children to attain a deep understanding of a skill in maths so they can do things such as: apply it to word problems, talk about it with the correct language and even help others! We use the Maths No Problem books to support our learning. Follow this link to read more about mastery in the Maths No Problem textbooks - click here. Maths Mastery - Click me to read more. 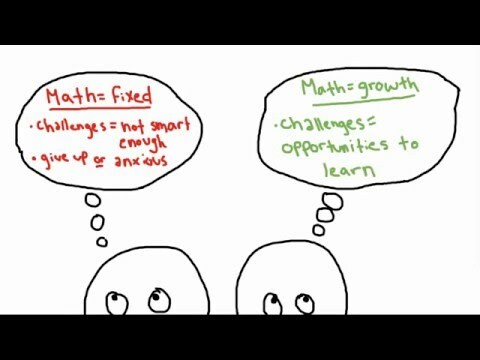 Many people believe that maths is something you either can do, or can't do. We are aiming to show to everyone that maths is for EVERYONE! Resilient and thrive on challenges. Curious and ask questions about what they are doing. Supportive to themselves and others. Keen and thrive on learning new things. Able to talk and discuss with others about what they are doing. More will be added to the journey as the year goes on! At Pinders our Junior Leadership team is beginning to investigate maths across school and the leaders intentions within their subject.